There has been much speculation on whether or not Kylie Jenner’s lips are enhanced with makeup or through lip injections. She slammed the rumors via Twitter in April stating, “these plastic surgery rumors hurt my feelings to be honest and are kinda insulting” and added, “Just in case anyone forgot.. I’m 16”. Jenner would not be the first celebrity to deny plastic surgery rumors. 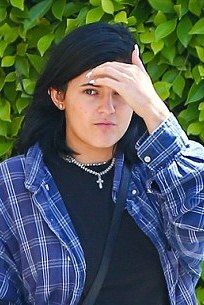 Thanks to her going sans makeup during a lunch with her friend on Sunday though, it can now be confirmed that Ms. Kylie was in fact telling the truth! It is definitely a relief to see that Kylie has opted for makeup tricks over the needle. At 16 years old, there is no reason to be altering any part of your face through plastic surgery. Kylie is clearly aware of that fact and is only further proving it with her natural makeup-free face. 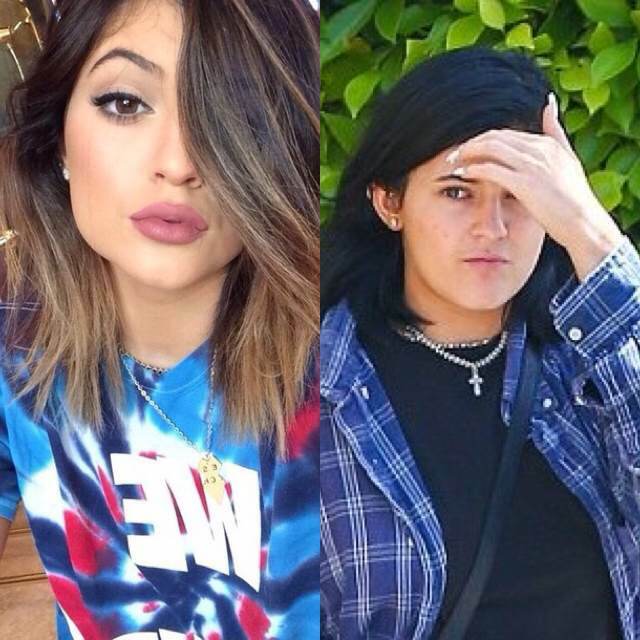 Kylie is beautiful with or without makeup. She can have as much fun as she wants playing with makeup enhancements because at the end of the day she can wash it off. Kylie’s enhanced look certainly has the Lex Loves Couture stamp of approval! Want to achieve Kylie’s look? Here is a great tutorial on how to do it!